What is a Southern Bottlenose Whale? Fresh squid used for calamari. 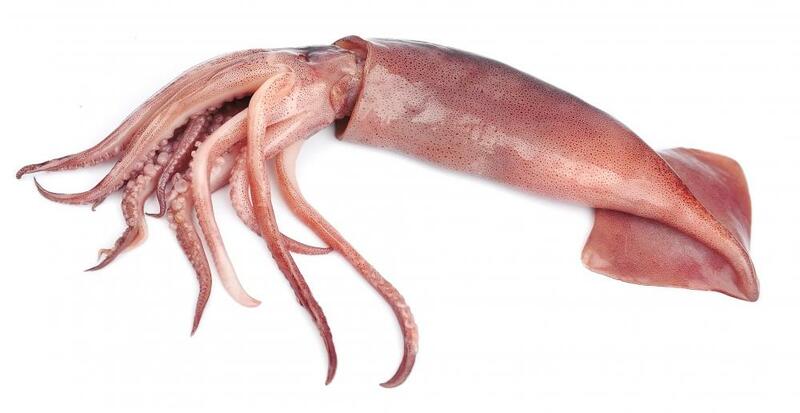 Squid is believed to be the primary diet of the southern bottlenose whale. Native to the southern hemisphere, the southern bottlenose whale has a pointed, beak-like snout similar to that of a dolphin. The upper body is dark gray to brown with a pale underside. The southern bottlenose whale inhabits deep waters, far out in the open sea, deeper than 3,280 feet (1,000 m). This species usually measures between 20 feet (6 m) and 27 feet (8 m), and is estimated to weigh between 6.6 tons (6 t) and 8.8 tons (8 t), and has an estimated circumference of 20 feet (6 m). The southern bottlenose whale remains a largely unknown species, and these mammals have not been extensively studied or observed. Therefore, much of the information regarding this species comes from dead specimens and comparisons with their close relation, the northern bottlenose whale. This is largely because of their remote, deep habitat. Although so little is known about the southern bottlenose whale, it is not considered as of 2010 to be endangered. Occasional observations do occur, and it is reported that the southern bottlenose whale often remains at the surface, blowing or breathing for up to 10 minutes at a time, particularly after a long dive. This species also is known to dive deep and remain submerged for more than an hour before having to return to the surface. The southern bottlenose whale is generally thought to be a migratory species, traveling to Antarctic waters during summer months. It is a widely held theory that the southern bottlenose whale may have been confused with another whale species that remained unidentified for centuries. This has resulted in further confusion surrounding the behavior and life of the southern bottlenose whale. It has also resulted in much questionable scientific data relating to the southern bottlenose whale. 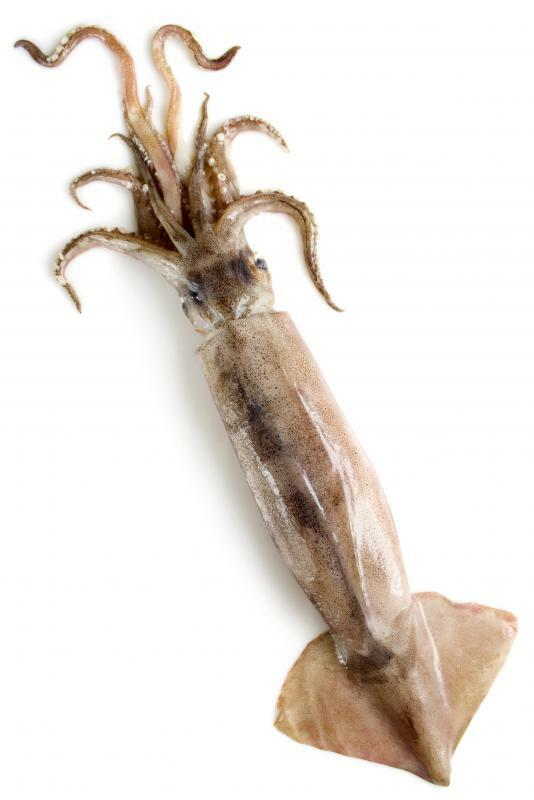 Squid is believed to be the primary diet of the southern bottlenose whale. This is because of the discovery of huge quantities of squid in the stomach of research specimens, along with a comparatively small amount of fish. These large mammals are social creatures, congregating in pods, or family groups of up to 25 individuals. The southern bottlenose whale is a species of toothed whale, the male of the species having a single pair of short teeth in the lower jaw. In females the teeth are often absent or, if present, they are much shorter. This species is believed to reach sexual maturity between 7 and 12 years of age. The gestation period is thought to be around one year. The females bear live offspring, which measure 9 feet (3 m) at birth. What is a Sei Whale?